I’d like to wish all of my fellow Veterans a Happy Veterans Day! Thank you for your service!! 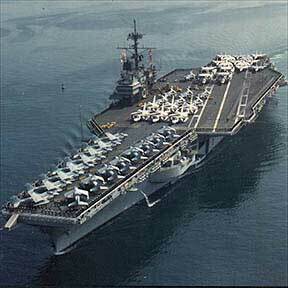 Please help save the USS Ranger CV61. As some of you may or may not know, I served in the US Navy onboard the USS Ranger CV61 from January 1982 to December 1985. I have many many great memories of my time on this great ship. Please sign the petitionThere is currently an effort to save the ship from the scrap heap. A little background, for many years, a non profit group (put together by some former Rangermen) tried to turn the ship into a museum, they failed. Since then, the ship has been removed from the donation list by the Navy. There is currently another push to save the Ranger, aka Top Gun of the Pacific, organized by others who had served on her. They contacted the City of Long Beach who is now conducting a feasibility study in the hopes of mooring her there next to the Queen Mary. Part of the process is to submit a petition to NAVSEA. We’re asking if you could take a moment of your time to sign this petition. Please CLICK HERE. If you’ve toured the Midway in San Diego or the Hornet in Alameda, you’ll understand the value these ships bring to many people and the communities where they’re moored. 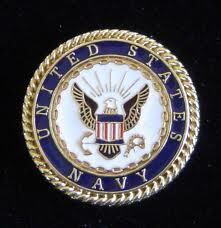 Thank you for helping to save the USS Ranger CV61. CSLB Summer Newsletter Part II, the analysis continues. The CSLB summer newsletter contained an article about RMO abuses. While the law does allow a qualifier to be an RMO on up to three corporate licenses at the same time, the qualifier needs to ensure that they are involved in every project done under those licenses. 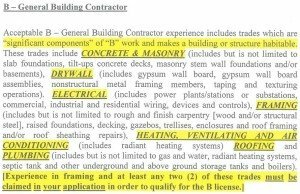 Contractors who serve as qualifiers for a company’s construction operations must exercise direct control and supervision. If you are an RMO and do not have active involvement in the construction and business operations, you risk CSLB administrative penalties against your license(s) as well as criminal prosecution, regardless of whether you’re aware of substandard work being performed by unqualified individuals. In a sample group investigated earlier this year, consumer complaints were filed against 40 percent of the RMOs who qualify licenses. 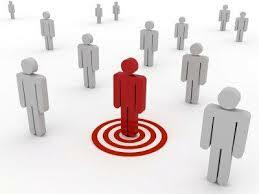 A similar review in October 2012 identified complaints against 23 percent of the sample RMO group. By comparison, only about 3 percent of CSLB’s almost 300,000 licensed contractors are the subject of a consumer complaint each year. Here are the interesting parts of this article. 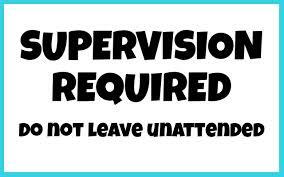 1) What is the CSLB’s definition of “direct” control and supervision? 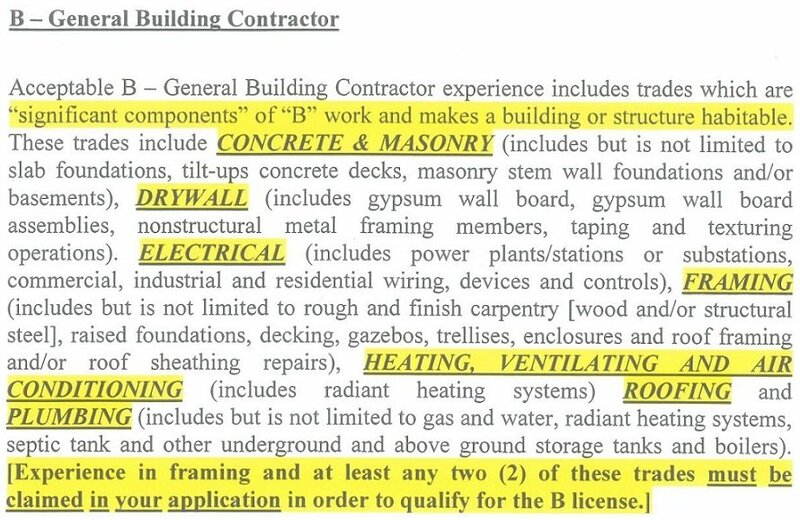 (b) For purposes of Section 7068.1 of the Code, “direct supervision and control” includes any one or any combination of the following activities: supervising construction, managing construction activities by making technical and administrative decisions, checking jobs for proper workmanship, or direct supervision on construction job sites. 2) Complaints filed against 40 percent of the RMOs who qualify licenses? Where did they get this stat from? And were those RMOs active owners in the business and how many of them qualify more than one license. They throw out a stat like that without detailing how many of those RMOs qualify more than one license. Here is the most interesting part of this article. “Suspected” of only seeking to rent their name… What guidelines will the CSLB be using to determine who is “suspected”? Are they suggesting that they will investigate, harass, go after any and all RMOs they feel are suspects? 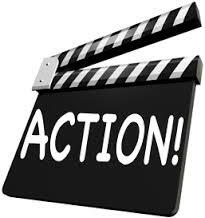 How would like to be running your above board business, following all applicable laws, only to receive a letter, phone call, or in person visit from a CSLB investigator that is arbitrarily throwing out an accusation that you may be in violation of 7068.1? If and when that happens, you’ll have to spend time and money to provide the CSLB with evidence that you are following the law. To me… it reeks of government overstepping. In other words… par for the CSLB course. Are there people out their “renting” their name to qualify a license? Without a doubt! Should this practice be stopped? Without a doubt! But should a State agency have the power to put an entire class of people in the category of “suspect”? I think not. Spread the Word! The License Guru offers contractors license exam study materials at the lowest price available! You won’t find a lower price for our complete license exam study materials anywhere! 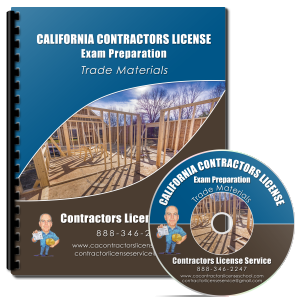 We have kits for every California construction trade! Our contractor licensing exam prep courses are the best in the industry. We offer trade and law manuals filled with the knowledge needed to pass the State exam. Our practice exams are constantly updated to follow the most recent changes in the State exams. Our DVD and audio CD lectures feature construction experts who walk the you through the written manuals. Each trade classification has a unique Trade Manual that reviews basic math and estimating formulas, Cal/OSHA regulations, and trade topics that are covered on the State exam. Each trade has a General Knowledge section that covers key topics specific to the trade that you’ll need to know to pass the State exam. This section of the manual includes the “most difficult” questions with explanations. Each manual with a review questions section also has available a DVD or Audio CD that walks you through the questions. If you would like more information about contractors license exam study materials, please feel free to contact us using the form below. We promise: No pressure sales! Only great customer service! 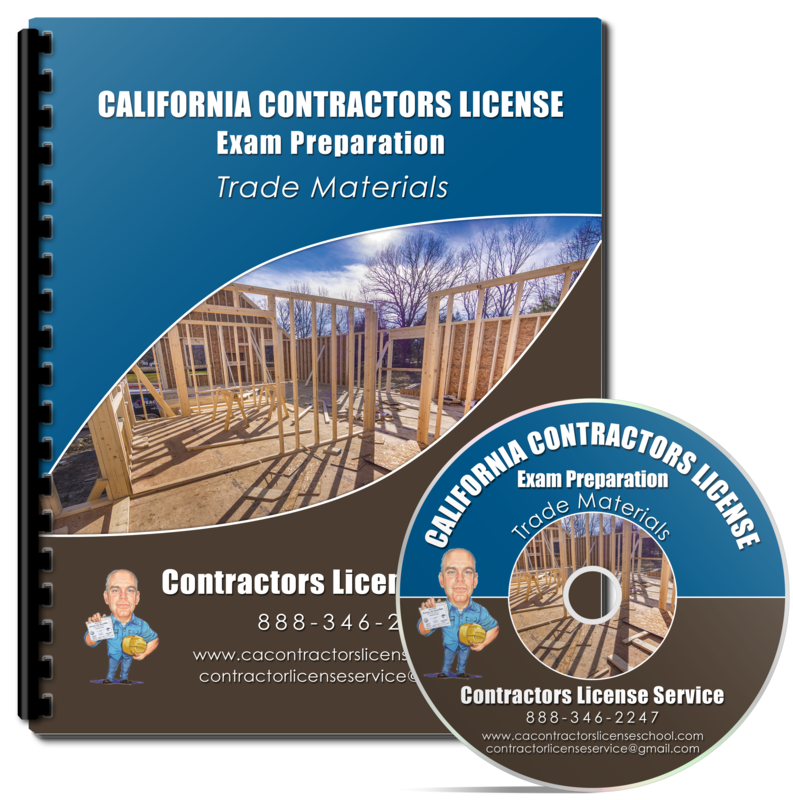 Whats New in California Contractors Licensing? Well, there doesn’t appear to be much new happening in the world of California contractors licensing. I haven’t heard from anyone new about their license application struggles. Could everything be going smoothly at the CSLB? I highly doubt that. They haven’t been able to get their act together over the last 15 years. Are you, or someone you know, in need of application advise? Do you need an application prepared or reviewed? Are you looking for high quality, low cost exam study materials? If so, please feel free to contact me. I reply to emails even after business hours, so don’t hesitate in dropping me a line.